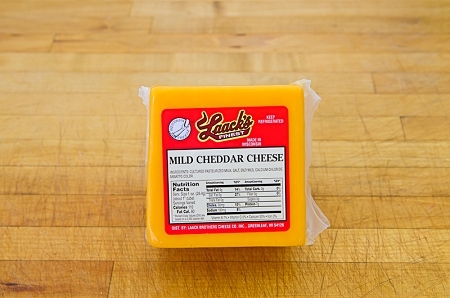 Laack Brothers - Made in Wisconsin Approx. Net Wt. 1 lb.